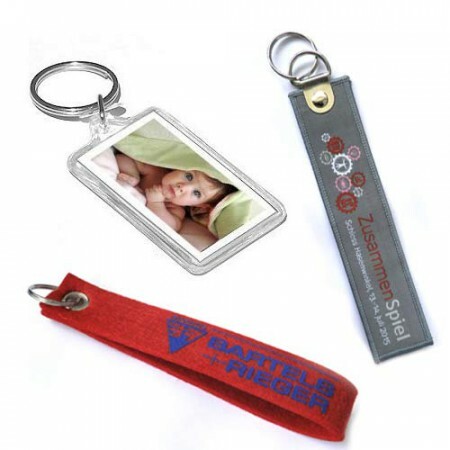 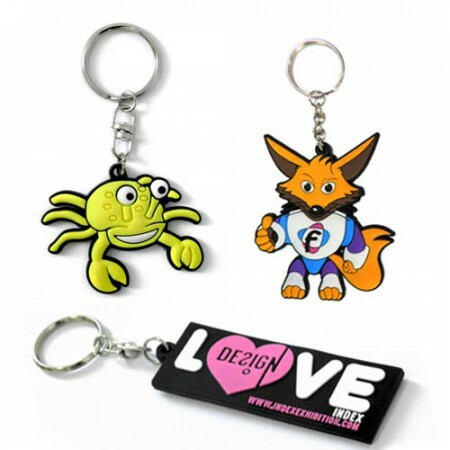 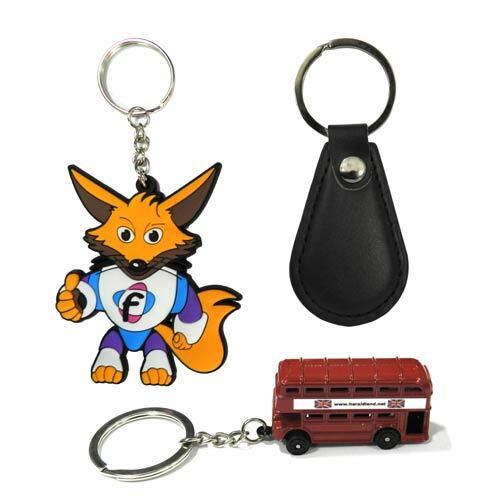 We have a vast collection of Promotional gifts and Corporate gifts like Keychains, cross gifts, and a number of gift items are there. 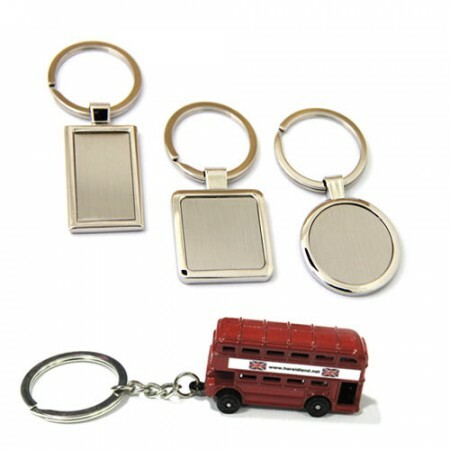 Our essential gift item that most everyone carried out daily, which makes these accessories an easy way to get the eye from others. 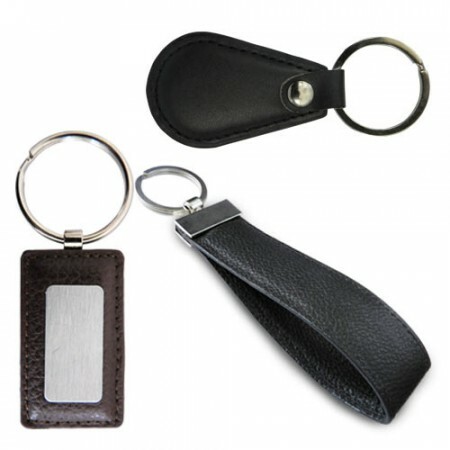 We provide excellent customized service to our customers for the Corporate gifts in Dubai. 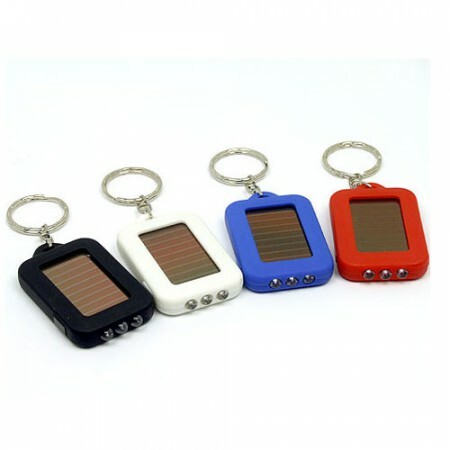 Our business gifts are available in various kind of models, designs, shapes also these gifts are customized if your like models.